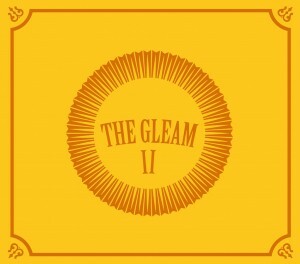 As its predecessor, the Gleam II is a calm, mellow, restful listening experience. But also likes its predecessor, it hits you in the gut with raw emotion. 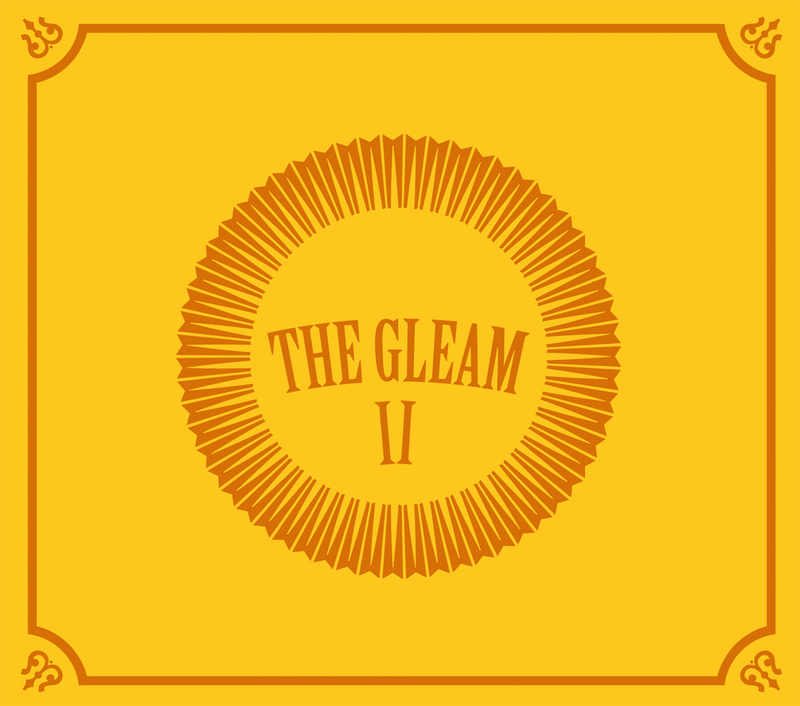 “Tear Down the House” the first track off the Gleam II takes the listener back to their younger days, when things were easier but explains how those things pass and change as you get older. Recalling relationships ending, first cars giving your their last miles, and learning to curse. But all these little things become lumped into a pile and burned from your memory, meant to just be ashes and frail fragments of ones life but not its defining moments. As the album continues, Scott Avett makes a simple request of his family, to “always remember there was nothing worth sharing like the love that let us share our name” if there happens to be “Murder in the City”. This beautiful song strikes a chord within one’s soul as Scott Avett’s fingers gently glide over the strings and you hear the longing for family in his voice. “Bella Donna”, the third offering from the Gleam II, comes in gently with the angst of someone wanting to be with another that doesn’t seem to recognize their existence, just pleading for her to listen. Connecting with all of our hopeful romances that just seem to fade into obscurity. Then “The Greatest Sum” comes bellowing in with all its might and glory, fighting for a lover, exclaiming “that not even the hands of God could hold me back from you”. In “St. Joseph’s”, the song reaches out to a love, in all situations of life, that no matter what “i will be here for you my love”. Further exclaiming the notion that nothing “can hold me back from you.” Rounding up this deeply emotional journey is “Souls like Wheels”. Reminding us how our lives continue to role on and how the past has to let us go to become, to turn, to spread, to “make us capable of taking off and landing, alive with understanding.” As the two bearded lads of genius guide us through this emotional, heart-warming, soul-stirring arrangement of songs, the songs become more than just a song, they become a part of our lives. They catch a Gleam in our eyes.